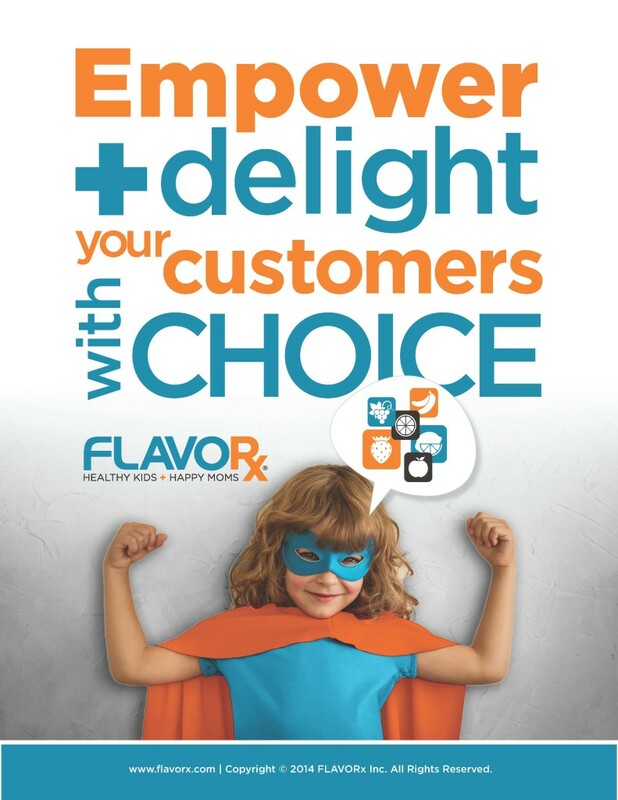 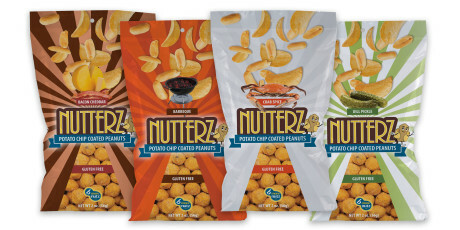 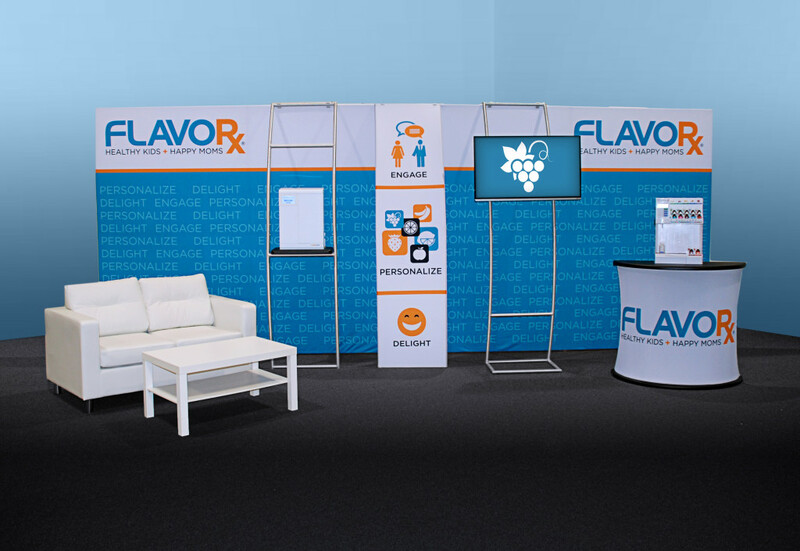 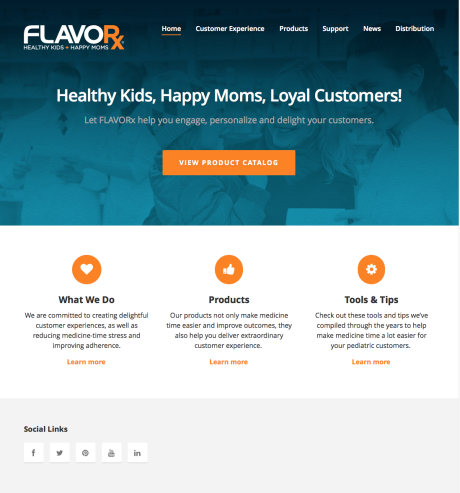 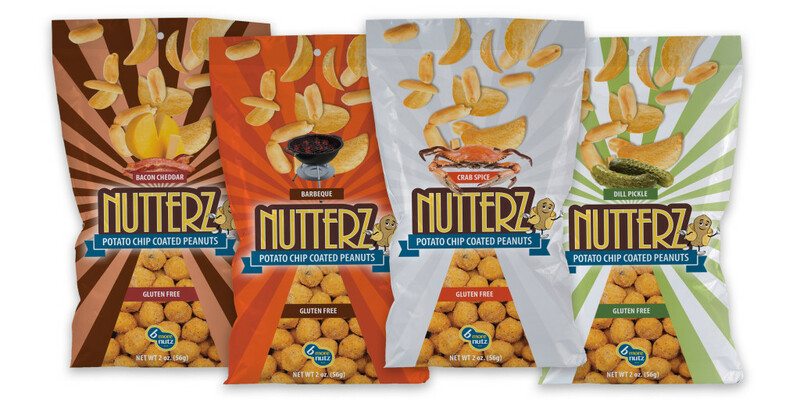 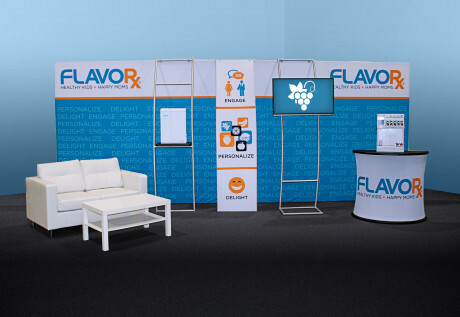 After rebranding FLAVORx, they needed updated displays for the many trade shows they attend yearly. 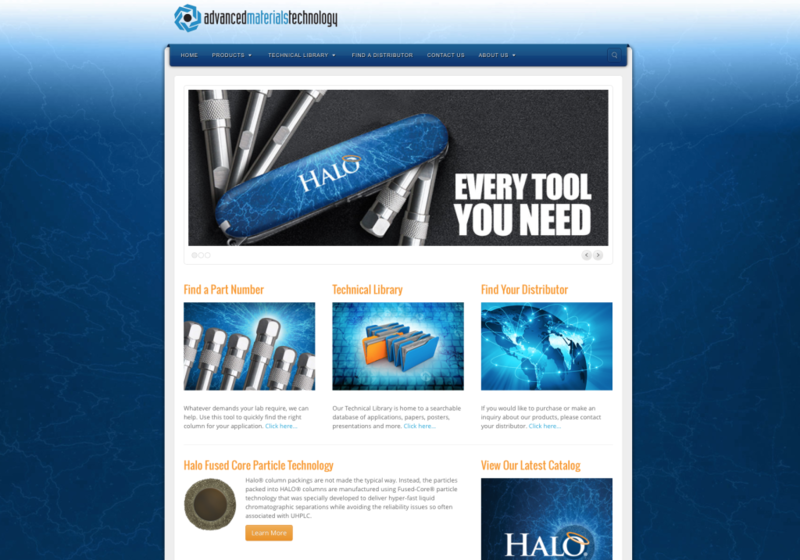 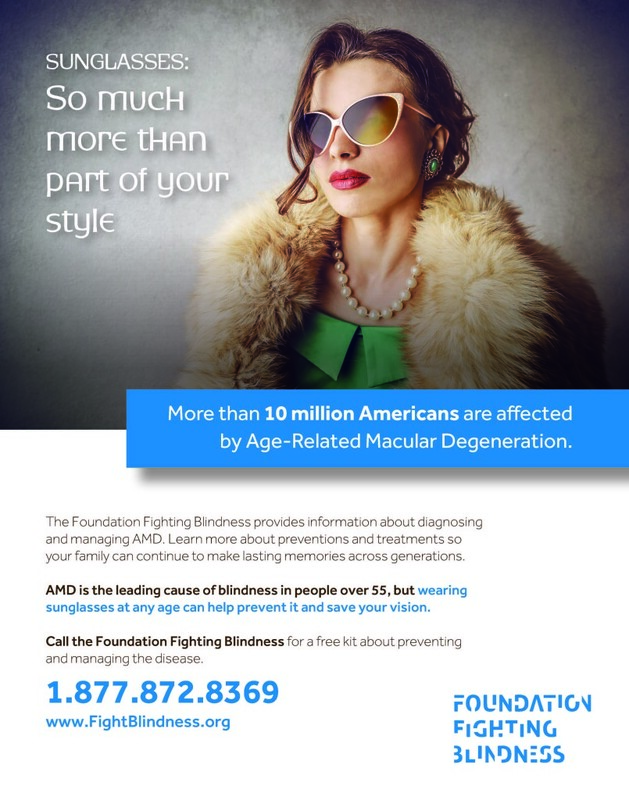 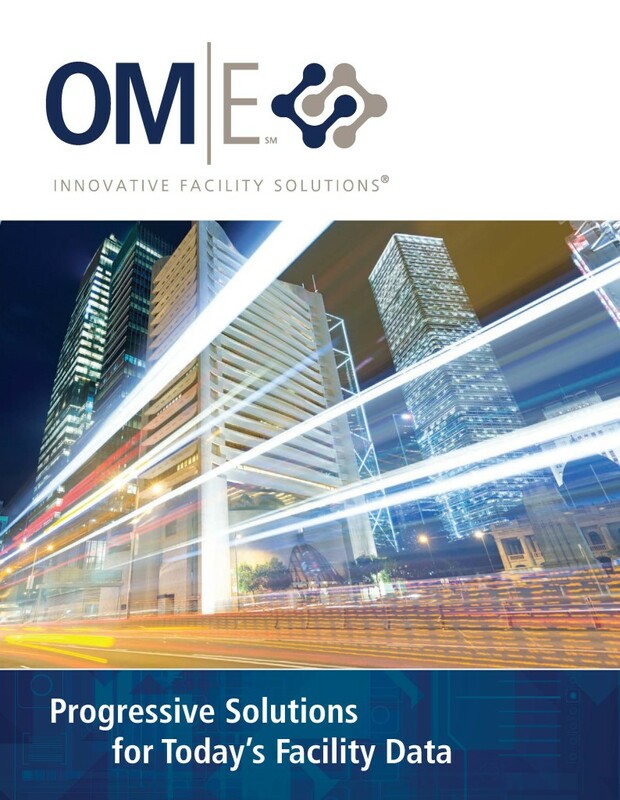 OME needed a brochure to summarize their mission and services to potential clients. 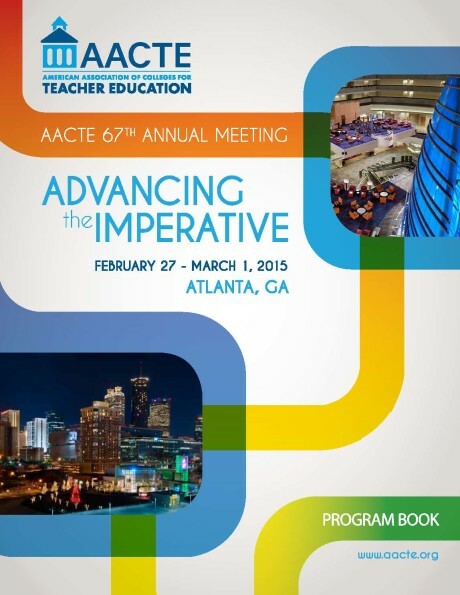 AACTE needed their Program Booklet laid out for an event in February 2015. 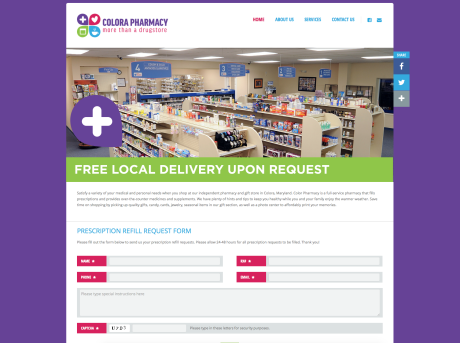 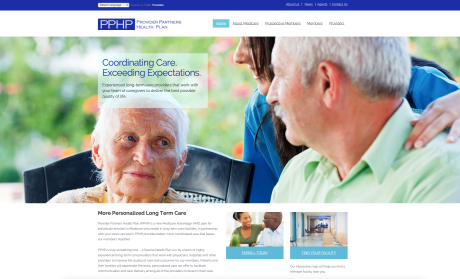 Colora Pharmacy was looking for a logo and website for their independent pharmacy. 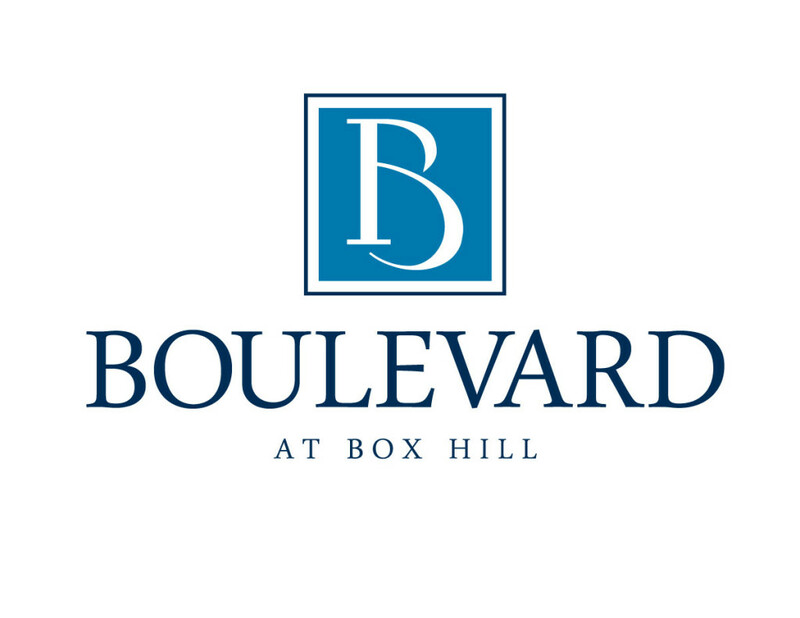 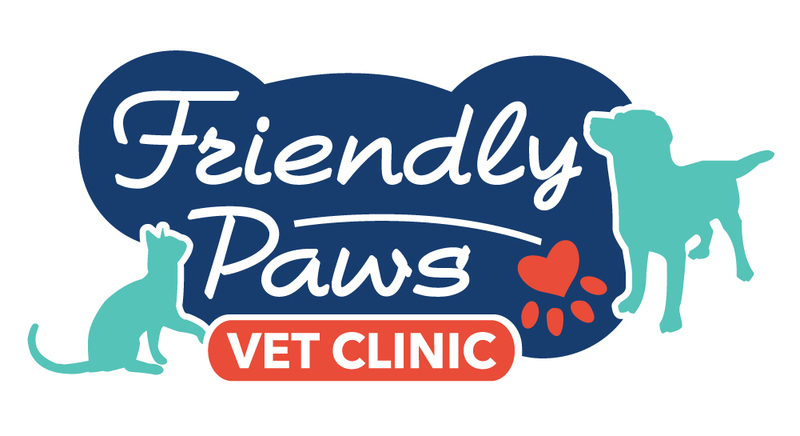 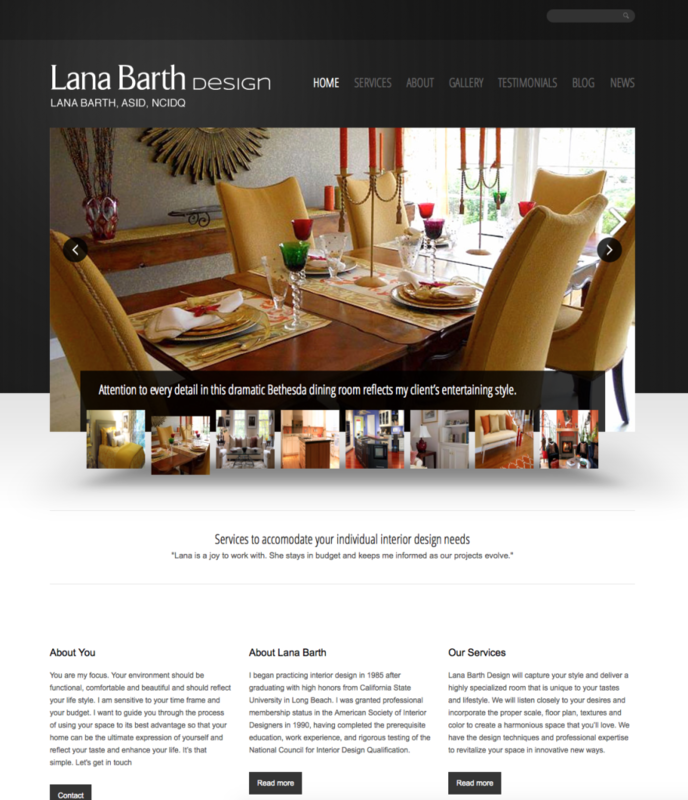 A major shopping center in Abingdon, MD needed their brand developed. 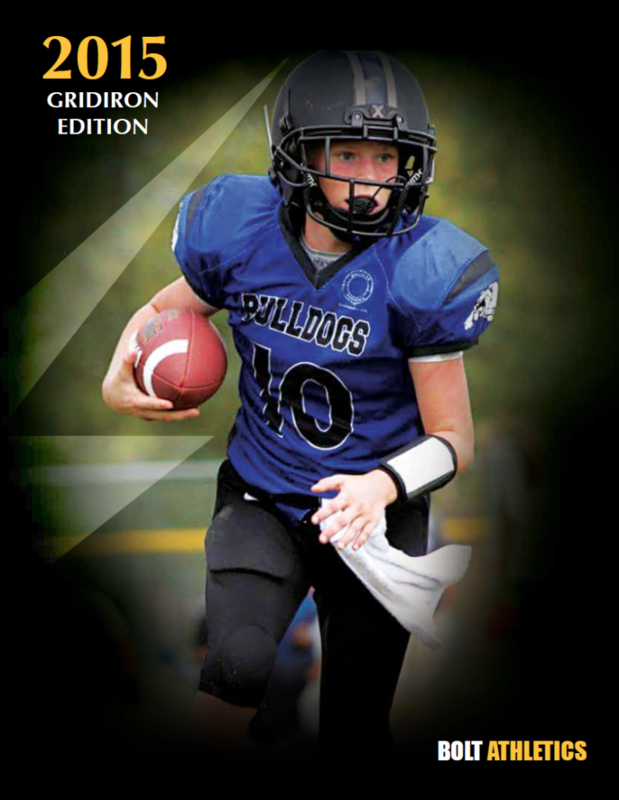 When launched in 2010, Bolt Athletics was looking to brand their company. Wonderware was looking to present their history of evolution in a creative way. 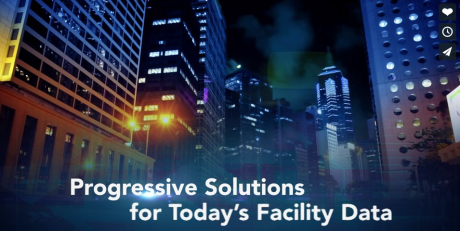 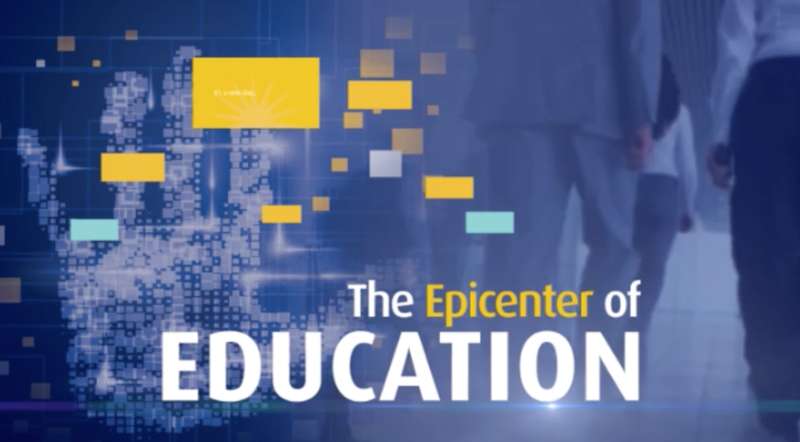 This motion graphics piece illustrates University Center's vision. OME needed a motion graphics piece to summarize their unique vision.